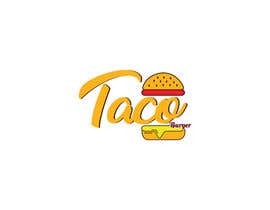 Taco Burger is a Mexican inspired Quick Service Restaurant that serves unique Mexican food...in Burgers. 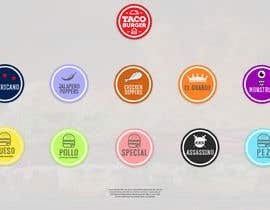 Taco Burger is looking for 10 ICONS made which represent our Burgers and/ or products. The icons are to be simple line drawings, soft and a little fun. They will also incorporate the name of the Burger within the frame of the icon. 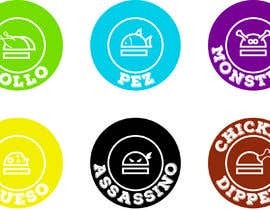 The ICONS are to be produced as a 38mm adhesive sticker which will be placed on the outside of our generic burger wrapper so our customers can identify their burger. We have attached some samples so you can have an idea of what we're looking for. They must all look and appear the same...as if a series. 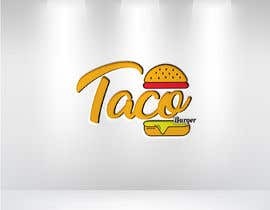 You will note from our logo, we already have the TACO and the BURGER represented as ICONS. We look forward to your submissions and genuinely excited to see your talent shine through. All the best with the contest. Do you have photos of your product?